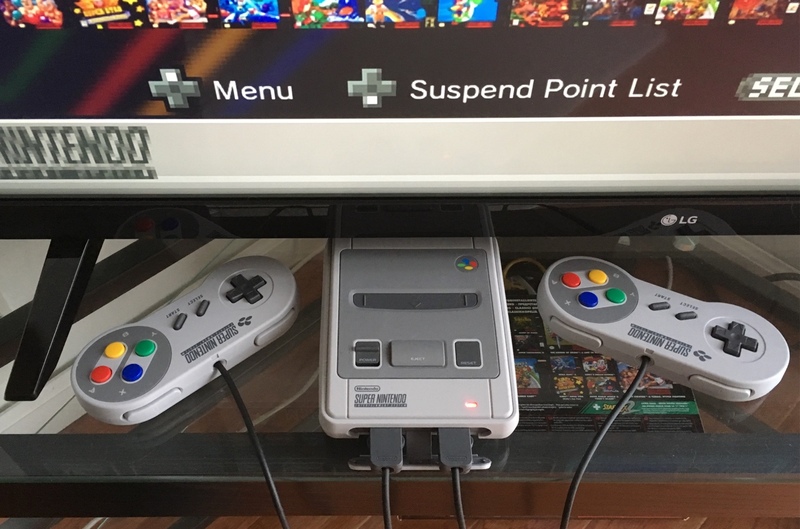 The SNES Classic doesn’t connect to the Internet. There’s no Ethernet jack, no WiFi and no Bluetooth. It doesn’t have a camera and it doesn’t have a microphone. I didn’t have to worry if my machine was watching me as I was watching it. This helps with immersion. Playing is just fun. It’s not leaking personal data. This may seem like a trivial issue at first, but the PlayStation Network hack showed otherwise. Imagine starting a new job, but you’re not sure if you can get to it. That’s because your credit card information was stolen. How do you pay for transportation? The virtual world was spilling catastrophe into the real world. When the SNES was new, you didn’t need a credit card to play. That was something that slowly creeped its way into gaming. By the time the PlayStation 3 hit the market, using credit cards for gaming was commonplace. Gaming has slowly drifted into creepy territory. The GDPR taps the brakes on data collection. How much is too much? How many times do big websites need to be hacked before something is done? How many times does Mark Zuckerburg need to appear before Congress? Well, the European Union took action. It’s not a perfect system, and it’s certainly a lot of stress for website owners to meet these new regulations, but it’s a step in the right direction. The right to privacy should matter. Gaming, for better or worse, is now intertwined with the Internet. Advertisements are a big part of what pays for online content creation. In order to gauge the effectiveness of their marketing campaigns, advertisers want to track you. There’s a numb acceptance of this fact, as that’s what pays for free content, but how did this become acceptable for paid video games? Today, it’s not enough to simply buy a game. Now these games want to track you. Your gaming experience is becoming part of big data. How long did you play? Where did you get stuck? What triggers will convince you to buy a loot box? Video games are about relaxing your mind and having fun. Yet, that’s hard to do with today’s games. You can feel it, even if subconsciously. Your online persona is nothing more than data in a server farm, a tool to separate you from your money. That is why the GDPR matters. It creates a window of opportunity for game developers to think differently.